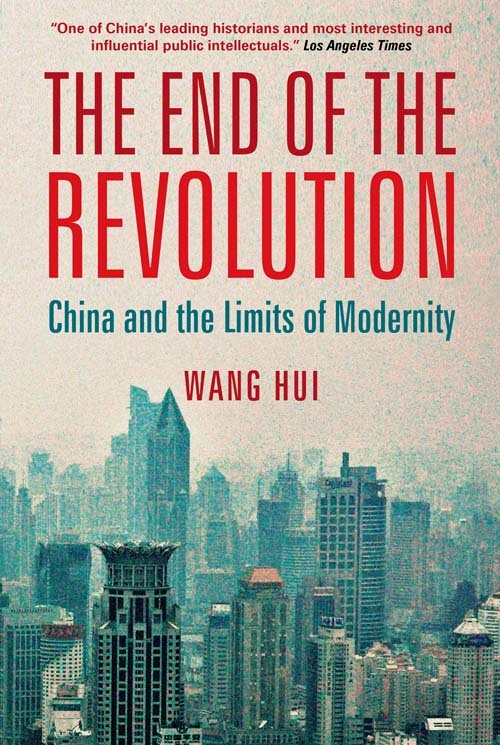 In his review of Wang Hui's The End of the Revolution: China and the Limits of Modernity, Alexander Day (Assistant Professor of Chinese History at Wayne State University) begins by describing Wang as "one of the strongest critics of contemporary inequality and the marketization of society and politics in China," and the book itself as a "nuanced and highly theorized investigation into the relationship between revolutionary traditions and the rise of neoliberal capitalism ... [a book that has] implications beyond the field of China studies." cannot be understood apart from the development of intellectual politics in China since the 1980s, when his academic career began and his involvement in the 1989 Tiananmen democracy movement shaped his political outlook. The post-Mao Chinese intellectual scene of the 1980s was dominated by a progressive narrative of tradition and modernity, in which the west was the standard of the modern and China was forced to catch up. Intellectuals saw themselves as agents of a new enlightenment, and Maoism was seen as an offspring of authoritarian Chinese feudal tradition based in a conservative peasant mentality. Breaking with tradition meant converging with the west. The reform-period liberalism that emerged at the time imagined this process as a liberation of society from the state, with the freedom of the market playing the measure of that liberation. This was always an elite process, in which intellectuals and radical reformers in the party were to engineer the transformation and guard against populist backlash-with the specter of a violent and chaotic Cultural Revolution always a present fear. While there were debates over how this process was to unfold and what the best policies were to speed its progress, this narrative remained hegemonic within the Chinese intellectual scene until the 1990s and the emergence of the New Left critique, of which Wang Hui was a central figure. All the essays in the Verso collection were published between 1994 and 2007, during a period of time Wang calls "the Nineties." Not consonant with the calendrical 1990s, Wang's "Nineties" cover the period from the 1989 democracy movement to the present, when the market came to dominate Chinese society.  It denotes the end of both the revolutionary era—the "short twentieth century"—and the Cold War. The 1980s, though clearly part of the reform period, were, according to Wang, "the final act of a revolutionary century," for their issues and debates "emerged from the history of socialism through the Fifties, Sixties and Seventies." With the end of revolution, "the Nineties," by contrast, marked a new beginning—not the end of history—in which the key categories of the economy, politics, culture, and the military were transformed. Wang's collection has implications beyond the field of China studies: it is a nuanced and highly theorized investigation into the relationship between revolutionary traditions and the rise of neoliberal capitalism. Unlike most other studies of reform-era China, which tend to view the era as a simple political break from Maoism, The End of the Revolution relates the politicization of the revolutionary period to the post-Mao reforms in a complex way. The processes of politicization and depoliticization are bound up with the contradictions of the revolution itself, and the bureaucratization of the revolutionary state was the foundation of post-Mao neoliberal marketization. Furthermore, Wang's innovative deconstruction of neoliberal ideology uncovers the often hidden linkage between depoliticizing authoritarian states and the marketization of society, a process reiterated around the world. Perhaps most importantly, in envisioning an expanded democracy, Wang points to a way to strategically repoliticize politics and counter the forces of authoritarian marketization. This review appears in Criticism (52.3) but a full version can be accessed by visiting alexanderday.net. Now available in hardback, The End of the Revolution will be published as a new paperback edition in August 2011.